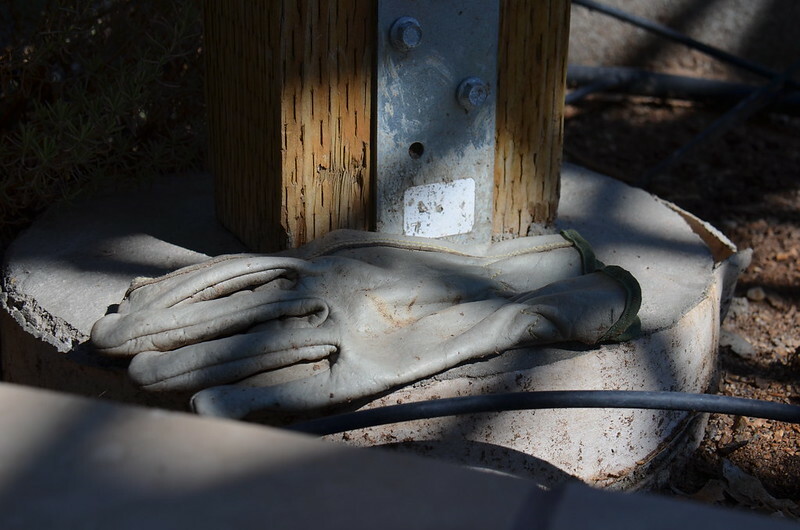 Someone lost a glove at Robert J. Moody Demonstration Garden, Yuma, Arizona. Posted on February 10, 2019, in Arizona, Macro Monday 2, Robert J. Moody Demonstration Garden, Yuma and tagged glove, Macro Monday 2. Bookmark the permalink. 2 Comments. I hate that when it happens, especially this time of the year.